A not-so-gentle reminder that I’ll definitely never be a cat person, nor a fan of run-of-the-mill horror flicks, Pet Sematary updates the 1989 adaptation of Stephen King’s novel without providing much of anything new or exciting. This remake packs a stronger production value and has more talent on-screen compared to the original, but it’s dressed in the same boring, gray-scale garb. 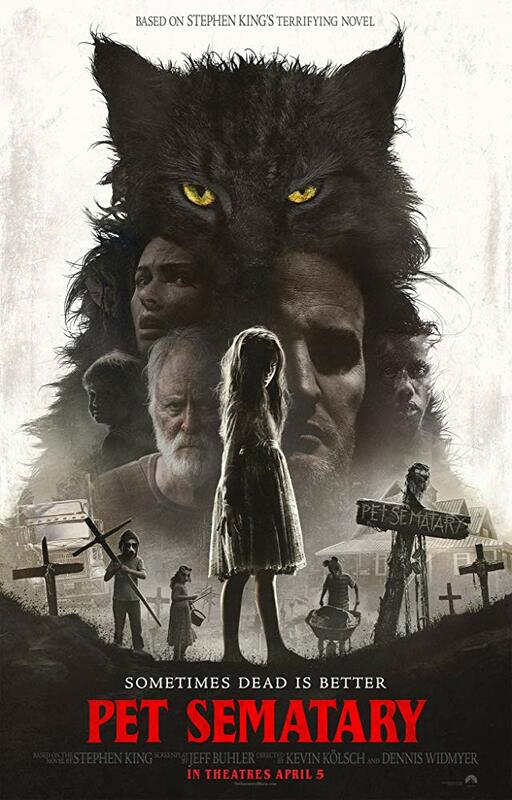 The best thing I can say about this so-called new spin on Pet Sematary is that it skips the purgatory line and goes from heaven to hell in a quick, albeit rather tedious, 90 minutes. It’s not a bad movie, but it isn’t a necessary one either. 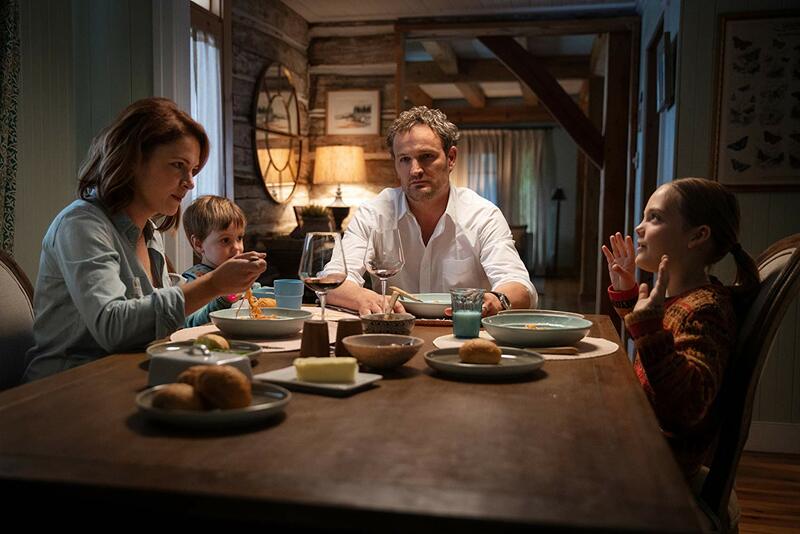 Dr. Louis Creed (Jason Clarke) and his four person family relocate from Boston to Maine, the source material author’s favorite state to haunt. He’s happily married to Rachel (Amy Seimetz) and together they have their Ellie (Jeté Laurence) and their Gage (played by both Lucas and Hugo Lavoie). The Creed’s widowed neighbor Jud (John Lithgow) joins them for dinner on occasion, becoming quite fond of the family feeling he’s long been missing, and his good intentions open the rabbit hole which they all abruptly collapse into. 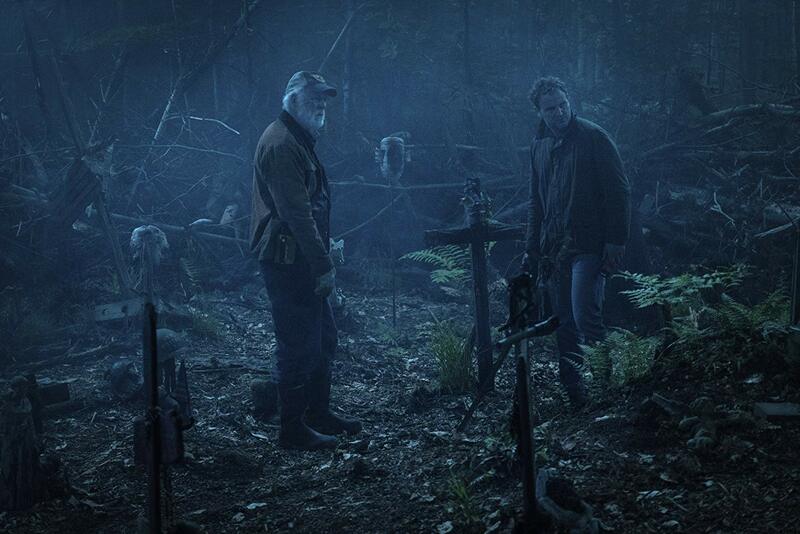 Jud shows Louis the Pet Sematary, takes him to the place beyond the graveyard pitch where strange things happen and reanimation is a reality, and it’s the match soon to light the entire story aflame. This iteration of the film switches up which young character is meant to meet their untimely maker during the big dramatic moment central to both pictures, yet besides that there’s hardly a thing to separate the two from one another. I try to remain open to remakes when they at least aim to reinvent and am typically less compelled by pictures that build the same standard house from the same cookie cutter blueprint, simply switching out wallpaper for paint and hardwood for carpet. 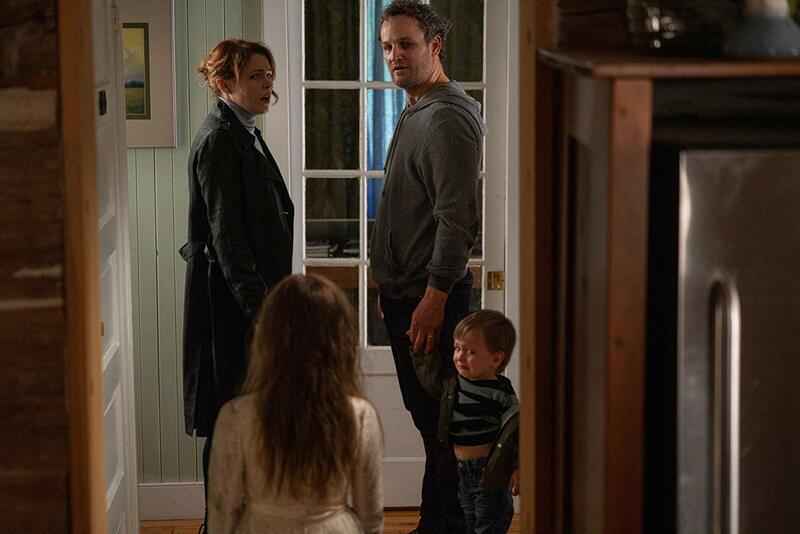 Pet Sematary redecorates the rooms, brings new life to the halls, and adds tchotchke details for good measure, but it’s all in service of building towards the exact same looming idea and inevitable outcome. Why was this remake needed? What does it say that wasn’t said before? I honestly don’t know. While it’s one of shorter novels that I know of in Stephen King’s vast portfolio of tomes, Pet Sematary seems like one of those types of stories that would actually benefit from being adapted into the miniseries format, giving the people behind the scenes enough space and time to expand the scope and expound on the vague mythology presented in the movies. I say that because as a film, the picture takes an hour to accomplish what could have been done in 20 minutes, further dragging us through uninspired bits of exposition before rushing through the few moments of real gore. A couple deep breaths and some more background might have elevated the script from feeling so six feet under. Pet Sematary has been mismanaged and miscalculated, raking memories instead of digging deep with a sharp spade, and would have been better had it decided to be as sinister throughout as it is during its final shot.